In 1977, Simonik Moving & Storage was founded as a family-owned business committed to providing customers with the best in quality and care for any size relocation. As a ProMover and BBB accredited business, our professional team of Dover movers has the experience and expertise to handle all of your moving and storage needs. 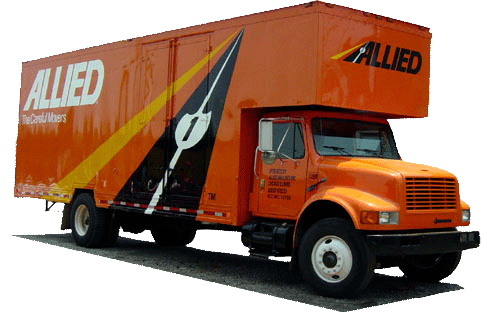 Simonik is a proud member of the New Jersey Warehousemen & Movers Association and agent of Allied Van Lines, making us a trusted choice to connect you with professional moving services wherever in the world life takes you. To connect with the premier choice for Dover movers, give Simonik Moving & Storage a call today! For your convenience, you can also fill out our online form to speak with a moving specialist and set up an appointment for your no-obligation quote!